Dodano: 12-11-2017 przez: Oliwia Brzezińska. 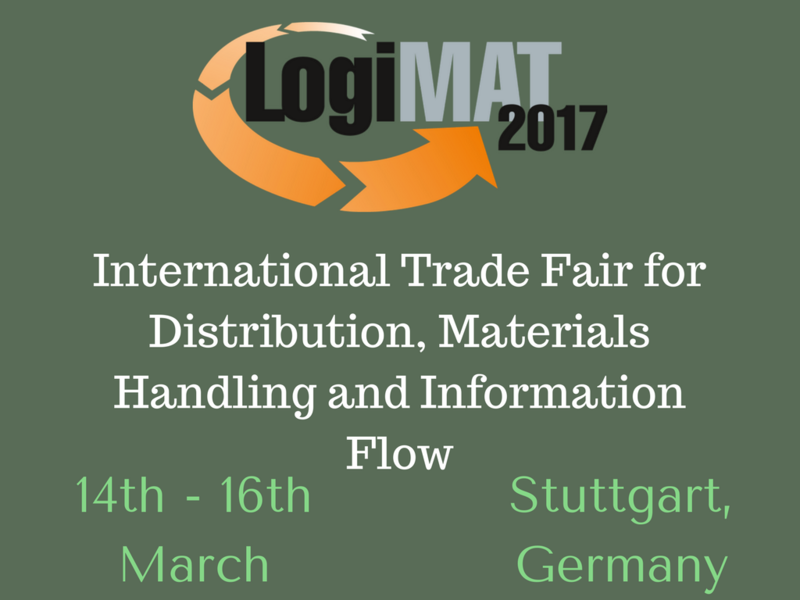 Between 14 and 16 March 2017 international exhibitors and decision-makers from industry, trade and the service sector will be coming together at the new exhibition centre at Stuttgart Airport to find new business partners. The focus will be on innovative products, solutions and systems for procurement, warehouse, production and distribution logistics.